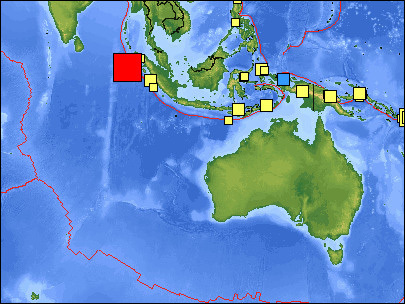 JAKARTA (BNO NEWS) — A powerful 7.6-magnitude earthquake struck off the Indonesian island of Sumatra on early Wednesday morning, seismologists said, prompting a tsunami warning for local coastlines. The USA’s Federal Trade Commission is seeking public comments on facial recognition technology and the privacy and security implications raised by its increasing use. 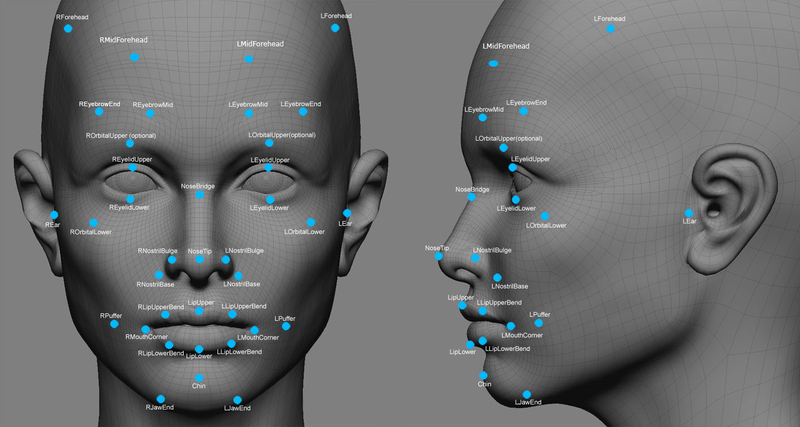 A public workshop held in December – “Face Facts: A Forum on Facial Recognition Technology” – focused on the current and future commercial applications of facial detection and recognition technologies, and explored an array of current uses of these technologies, possible future uses and benefits, and potential privacy and security concerns. (The agenda for the workshop can be found here, and an archived webcast of the proceedings is viewable here). The deadline for filing comments is 31 January 2012.